2.1.1 Unique badges awarded to specific members of "The Old Guard"
Unique badges awarded to specific members of "The Old Guard"
(22 May 1997.) 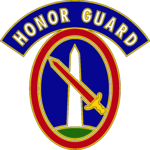 "Lineage and honors information: 3rd Infantry (the Old Guard)". 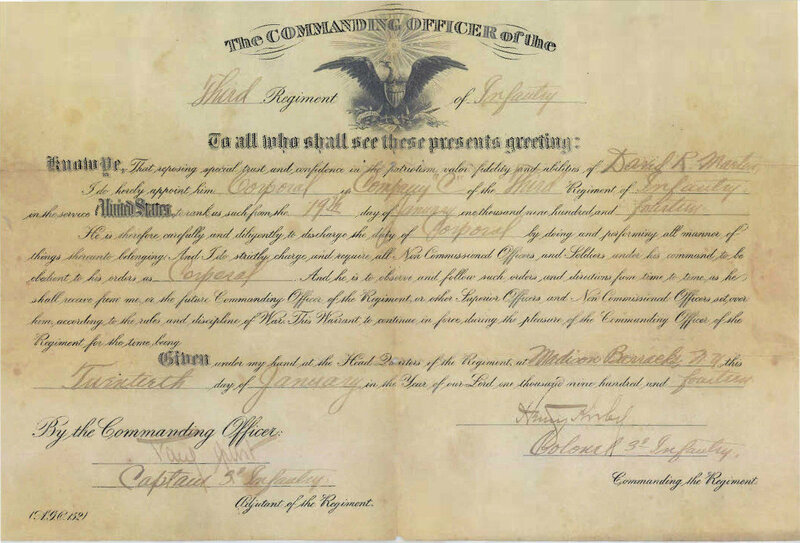 (U.S. military website.) United States Army Center of Military History. Retrieved on 4 October 2007. This article incorporates text from this source, which is in the public domain.